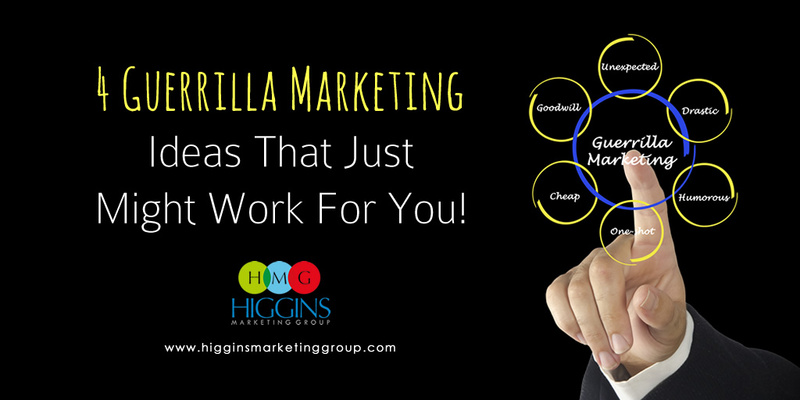 This week I’m going “GUERRILLA MARKETING.” That’s right. 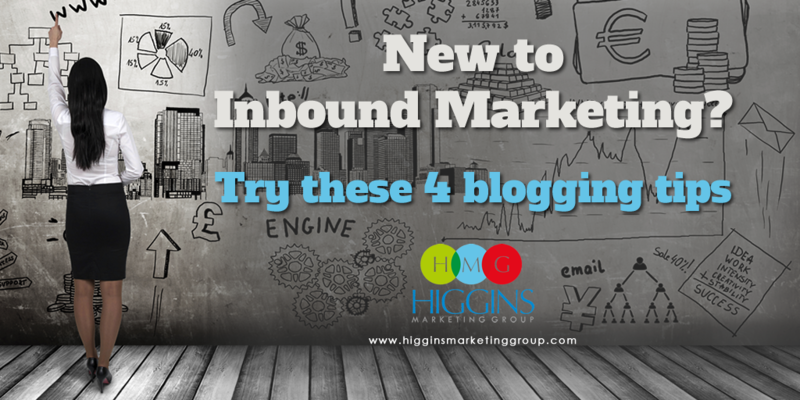 I’m stepping away from the technology-driven marketing strategies that my posts usually cover… and you know what? It feels really good. There’s something refreshing about getting back to the basics and offering a few creative ways you can market your small business with little or no hard costs. (A quick side note) This post was inspired by a couple recent calls we’ve received – calls from some great folks – early stage business owners that are real-life examples that our country is still very much the land of opportunity. While their businesses could not have been more different (one a local day-care center, the other a home organization business), they had two things in common. They are both feeling pressure to gain their initial, core group of clients. They both have very little to spend on marketing. Can businesses like this have success gaining initial traction? Sure they can! But it requires a bit more creativity and elbow grease. 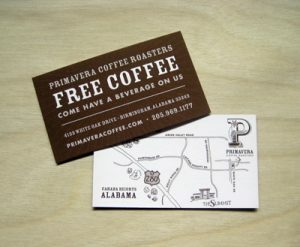 Business cards are cheap, but all too often they end up being lost in the clutter or simply trashed. Cards are often ignored and they typically do very little to get your name out there. Bottom line, they can be a real waste of money from a business development standpoint. Instead of regular, ho-hum cards, try putting something different on your card like a joke or coupon. You can even go all-out like comedian Chelsea Davison, who passed out a few hundred business cards daring New Yorkers to record themselves dancing or doing impersonations. She posted the results in a hilarious YouTube video. The result? Over 145,000 views and a huge bump for Chelsea Davison’s comedy career. The initiative was so positive that she ended up on the popular Comedy Central show @Midnight. Speaking of YouTube, it’s a great way to get your name out there without spending a lot of money. Making a funny video is as simple as writing a skit and filming it on your smart phone. Heck, you can probably get some of your over-the-top, extroverted friends to act in it! Your movie doesn’t even need to be great quality; just entertaining enough to get people’s attention and get them to share your video. A less entertaining, but equally effective approach is to create a video (or video series) that shares your unique expertise. 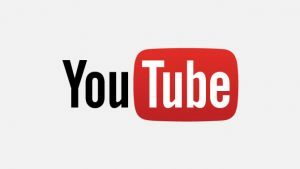 Short “how-to” videos are among the most popular content on YouTube these days. By freely offering your advice or expertise over time, you can build an audience of folks who are prospects for your product or service. 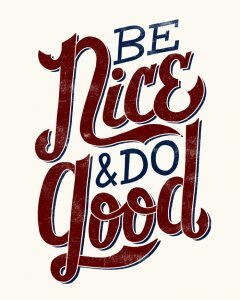 Wouldn’t it be cool to do something good for others AND help your business at the same time? Consider conducting a charity raffle, a canned food drive, or an online fundraiser. Then offer people who participate (by buying a ticket, bringing a canned food item, donating online) a discount on their next order or a free gift. Imagine your company’s name and generous attitude spreading like this. And the best part… you get to help the less fortunate. This one is a tried and true approach for local small businesses. You can create a great looking flyer using nothing more than a few photos you took with your cell phone and Microsoft Office. How much will it cost? Less than a dime to produce a color copy of each flyer, and only about 3 cents to produce a black and white copy of each flyer – NICE! If you don’t have the time to distribute the flyers, no problem – hire a couple high school kids to canvas the neighborhood. Also, coffee houses and restaurants often have bulletin boards specifically for flyers. 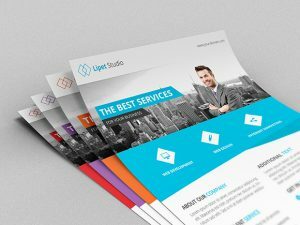 Just consider where your target market congregates, then get creative about getting your flyers in their hands! So if you’re just getting started. Just remember, we’ve all been there. Hopefully between a couple ideas and a little effort on your part, you’ll be on your way to securing a few new customers. Good luck! 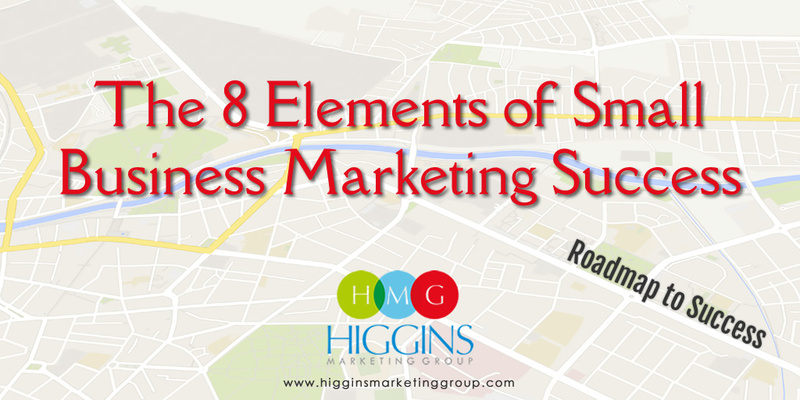 If you’re interested in a longer-term blueprint on how to successfully market your small business, make sure to download HMG’s new guide: 8-Steps to Small Business Marketing Success (did I mention it’s FREE? ).